The complete line of self-contained and amplifier separated photoelectric sensor solutions from Panasonic are anything but basic. 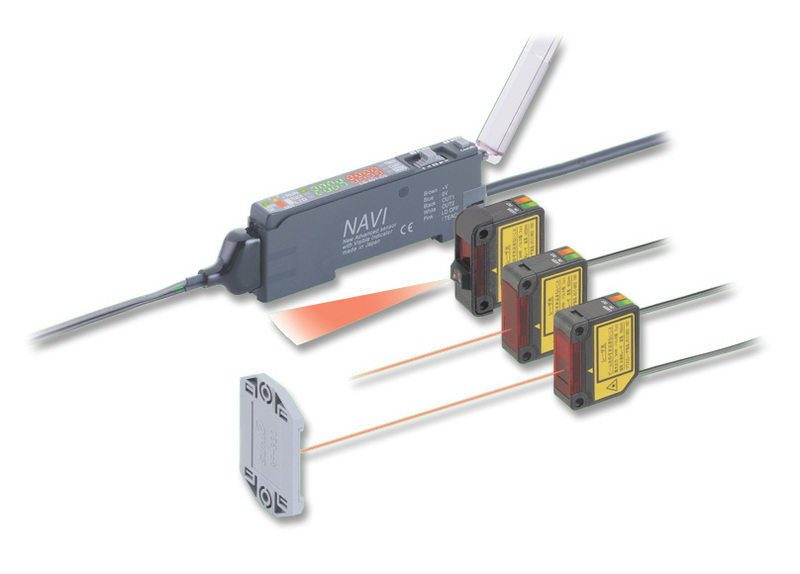 We offer some of the smallest photoelectric sensors in the world for unmatched simplicity and versatility. Advanced features are also available in our sensors such as background/foreground suppression which protect against unwanted detection. Our laser amplifiers contain the same high-speed response and built-in features that can be found in the high end fiber optic amplifiers, so you are ensured the highest quality sensing available. Sensors allow detecting smallest objects from a long distance. 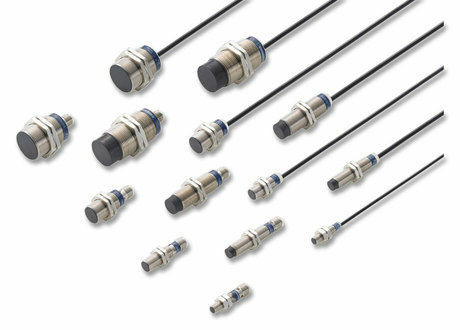 For metallic sensing applications, we offer a broad range of inductive proximity sensors. 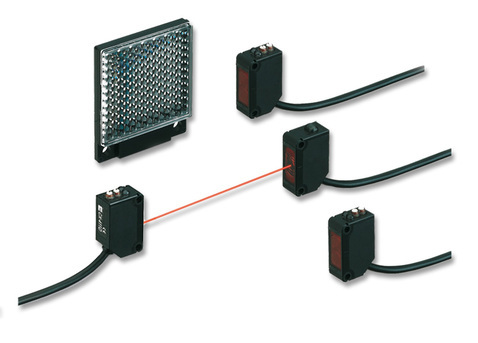 Options include 2 and 3 wire DC types along with low cost, compact basic types. 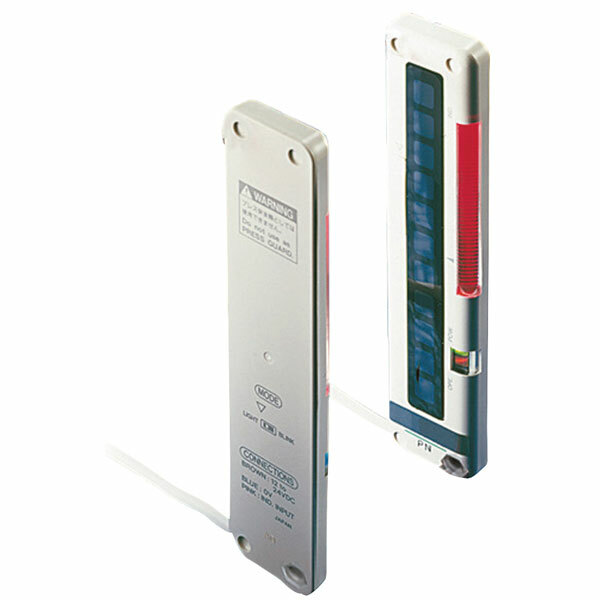 Also, for high-performance sensing, our separate amplifier type handles high-speed operations. Safety light curtains by Panasonic offer up to category 4 protection and are suitable for all you machine safeguarding applications. Offering units with no dead zone detection and built-in muting and blanking functions, we can provide you with a solution that is tailored to the needs of your machine. 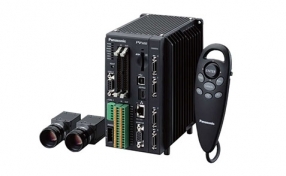 Panasonic vision systems showcase our innovative and precise image processing algorithms. 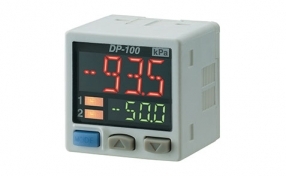 Micro photoelectric sensors enable stable sensing and realize miniaturization of your equipment. 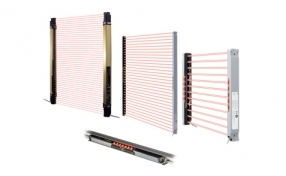 Available in various shapes and a wide sensing range to suit any of your application needs. Click the link below to learn more.